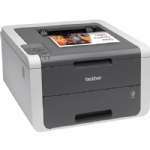 Searching for an efficient Multi-function printer? 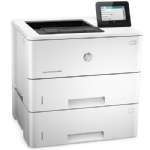 Then choose the HP LaserJet M631z MFP. 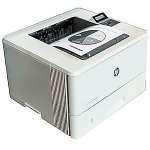 Being named as a multi-function printer, this one can work as a fax, copier, printer, and scanner, by making use of monochrome laser technology. An inclusion of 2GB of RAM and hard-disk drive of 320GB provides ample power to handle multiple operations and maintain a reservoir of the same. 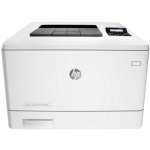 Mentioning about resolutions, this MFP contains 1200 x 1200 DPI of Print Resolution, 600 x 600 Optical Scanning Resolution, and 400 x 400 DPI as Fax Printing Resolution. 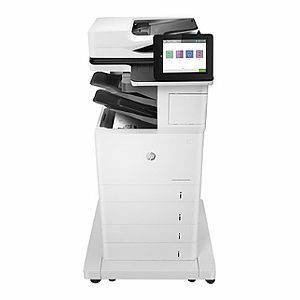 In terms of Document & Media Handling, this MFP supports various media types as Transparencies, Envelopes, Plain Paper, Labels, Recycled Paper, Bond Paper, Heavy-weight Paper, Card Stock, Extra Heavy-weight Paper, Light-weight Paper, Punched Paper, and pre-printed paper. Connectivity is not an issue at all as USB 2.0, Bluetooth, WiFi, and Gigabit LAN provide consistent connectivity. Being an Energy Star product it ensures that unnecessary usage of energy is avoided. 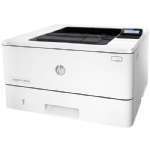 Go ahead and order the HP LaserJet M631z MFP right away!